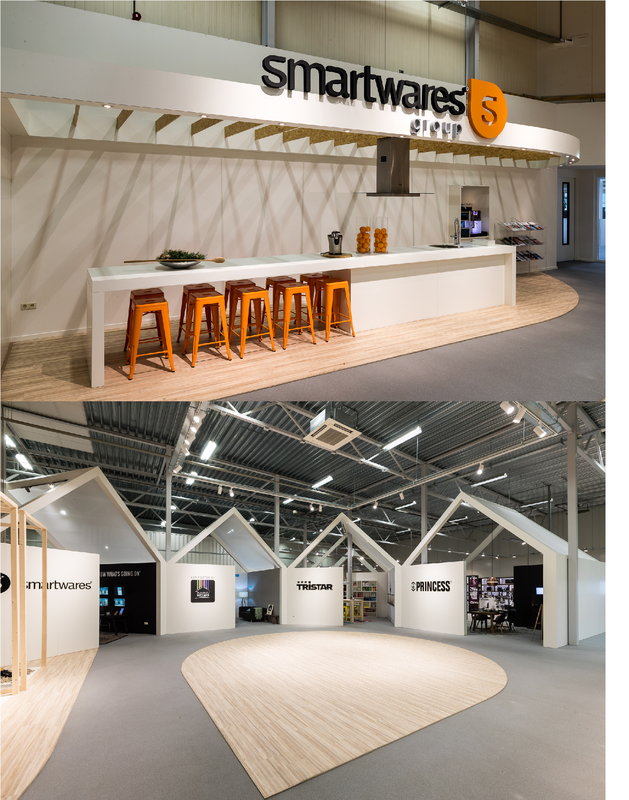 Smartwares Group is a fast-growing consumer goods company offering a rich selection of Smart Home essentials: crisp, clever, well-designed products to use in and around your home. 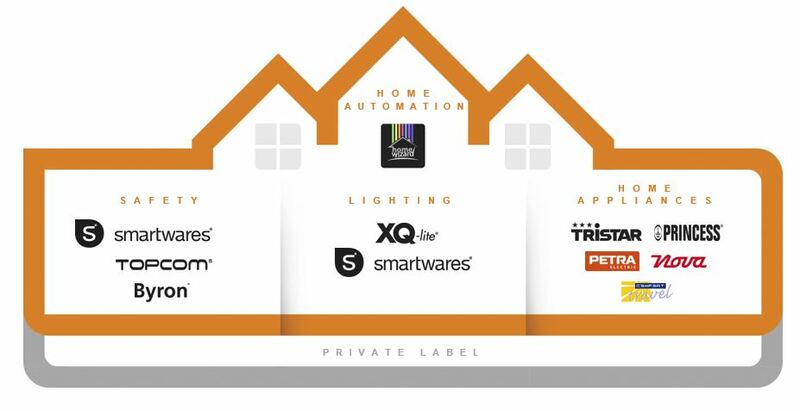 We are a leading player in smart safety, lighting & home appliances. We offer a broad range at accessible prices and with many smart customer solutions, from logistic to instore. By controlling every step from product selection to after sales, we deliver what we promise. We are constantly looking for smart ways to support our customers, while keeping the costs low. Thanks to our research and development center we are able to continiously seek for new solutions and appliances to make your life easier. We have 7 brands under our roof with the perfect balance between price, quality and design. With our new brand websites we aim to inspire and inform you about our brands and products. Read our brand stories, get information about our products such as instruction manuals and product specifications or buy spareparts or accessories for your product(s). Furthermore, on the new brand websites you are at the right spot in case you have any service or product-related questions! Are you interested in our brands? Do you want to know more about or company? Or are you curious about our career opportunities?